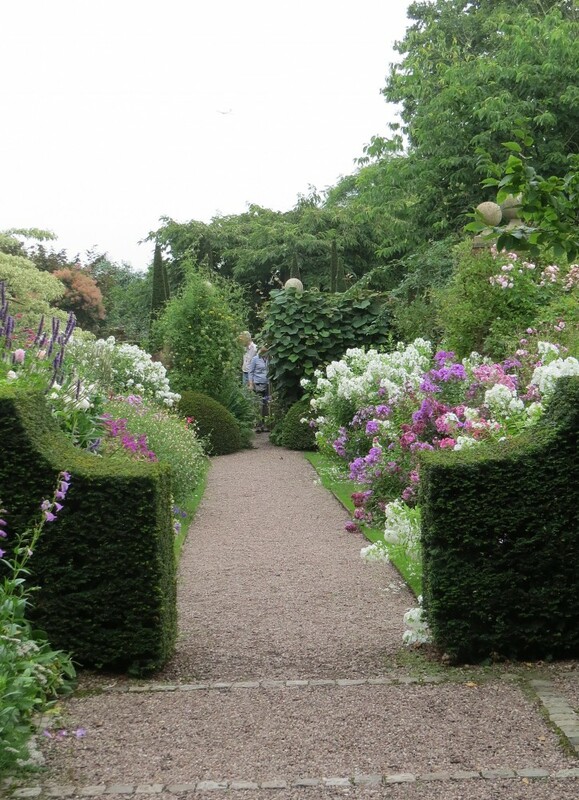 Sometimes a garden delights and irritates in equal measure, and none more so than Wollerton Old Hall. When a smallish private garden with limited opening times allows the public to visit, it seems somehow churlish not to be nice. Everything is so much more personal, and whilst appreciating the huge and dedicated effort the owners have made, to come away and say that they haven’t got it quite right seems grossly unfair. 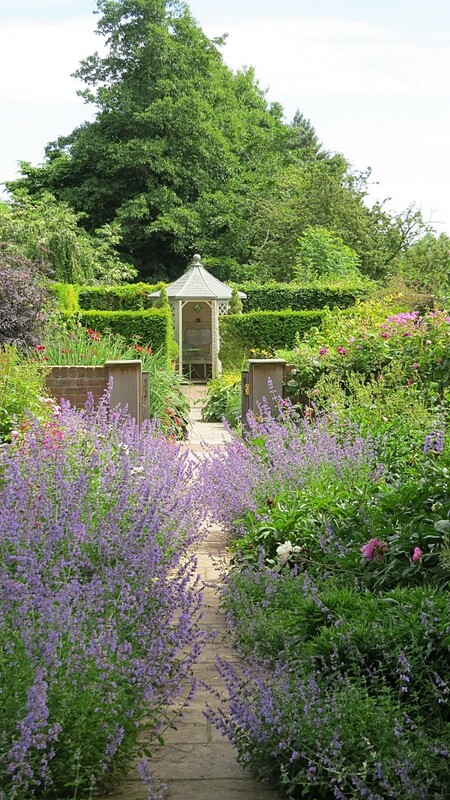 The owners Lesley and John Jenkins bought Wollerton Old Hall in 1983, and over the next fourteen years, with huge enthusiasm and by trial and error set about creating a retro-fit Arts and Crafts garden. I don’t have a problem with building a new garden from scratch in an historical style. If it is appropriate for the property, which it is here, then that’s fine with me. 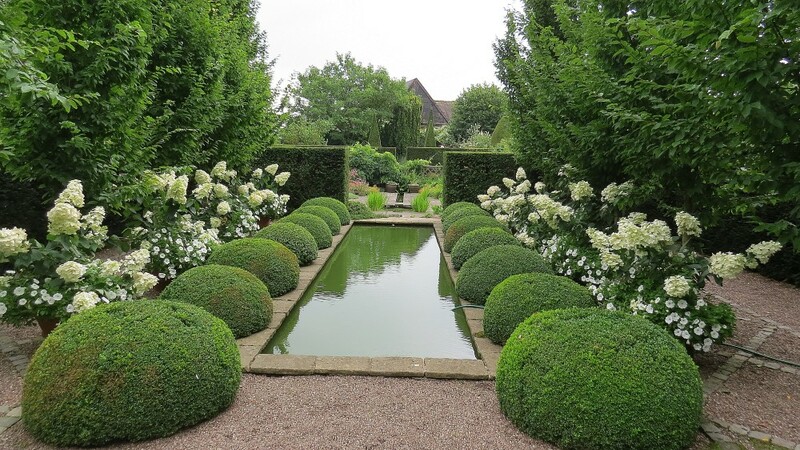 The problem I do have is one I made when I started practising as a garden designer. After a couple of serious and embarrassing mistakes I quickly learnt that inside is not the same as outside space. 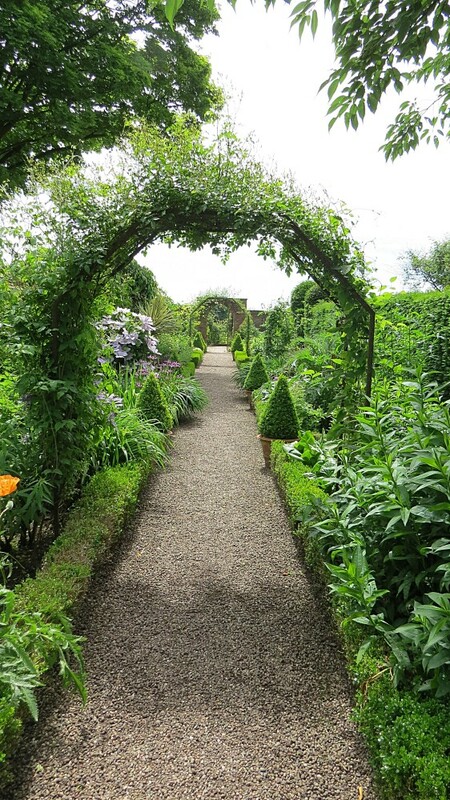 Wollerton Old Hall has 16 garden rooms in a 4 acre (1.6 ha) garden. This makes for a series of very intimate cosy rooms which fit together well. Everything is beautifully detailed, with oak posts, gates and pergolas, ponds, water features and rills providing a series of delightful and playful surprises. It made me feel like a child again exploring my grandmother’s garden but at the same time I felt uneasy because the scale of many of the garden areas seemed tight and cramped, almost claustrophobic. At Wollerton, that generous sense of space and those interesting glimpses of the countryside that I associate with the great Arts and Crafts gardens were both missing. Grass and stone paths seemed too narrow, and gaps through hedges too tight. Five half-open gates leading from one garden area to another is four too many for me. At least seven formal vistas? Too much! Too much! But the great redeeming feature of Wollerton is its superb planting. A spring and a summer visit brought home to me the skill with which small garden room after garden room is handled, giving the opportunity for varied planting in sun and shade conditions, great seasonal interest, good structure and interesting plant combinations. 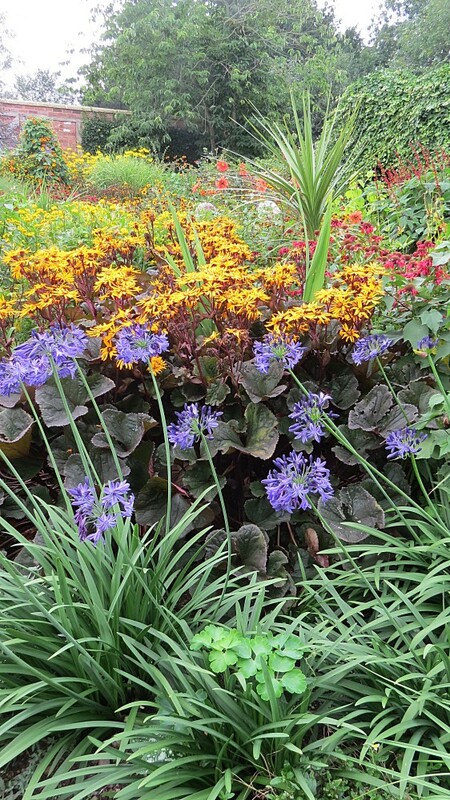 At the time of my first mid-summer visit the firepower of its perennials was spectacular, varying from borders with the more traditional Jekyll-inspired subdued palate of purple hues, through to those with a modern vibrant colour mix of roses, dahlias and perennials combined with grasses. 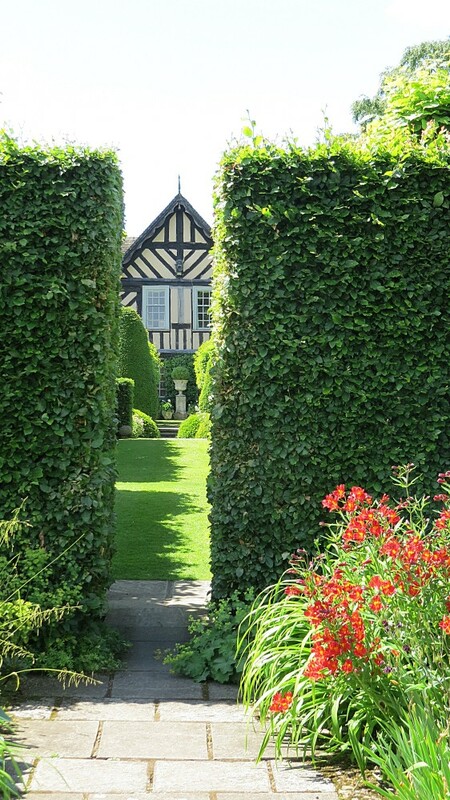 The Jenkins have followed in that great Arts and Crafts tradition of hugely enthusiastic self-taught gardeners, and have built a remarkable garden. 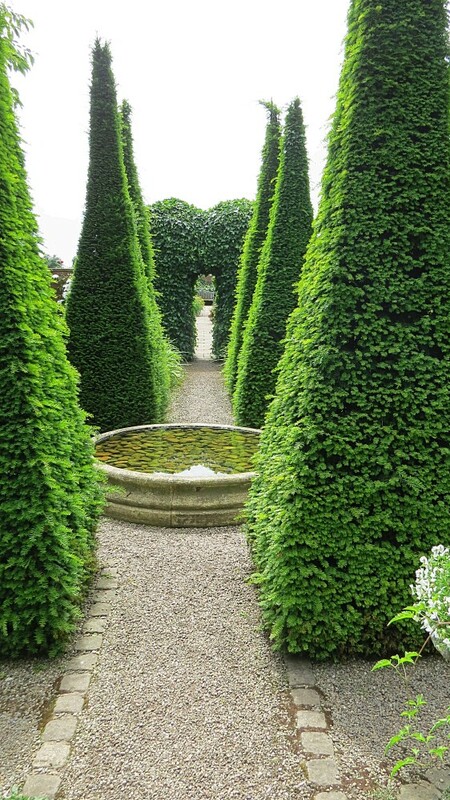 Great gardens evolve and change over time, but a good garden is always built on good structure, otherwise it is nothing more than a collection of plants. Let’s hope that Wollerton, as a new garden, eventually gets it right.